There are some actors who are great authors. They speak and write equally well. Here is such a list. 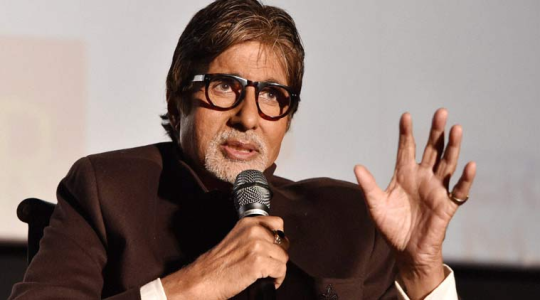 Amitabh Bachchan : One who reads Amitabh Bachchan’s blogs knows what a great writer he is. His grammar is always perfect. 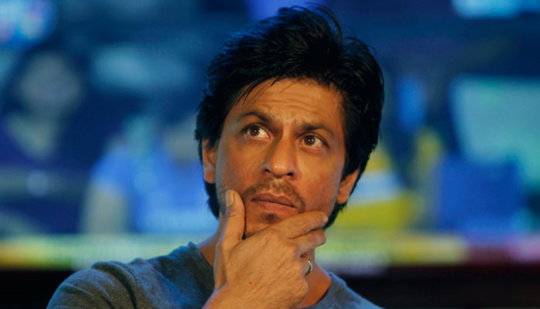 Shah Rukh Khan : Shah Rukh recently gave us a glimpse of his writing prowess when he wrote a poem dedicated to women. He is also writing his autobiography. Twinkle Khanna : When it comes to sarcasm and comedy, there is hardly anybody who can equal her. 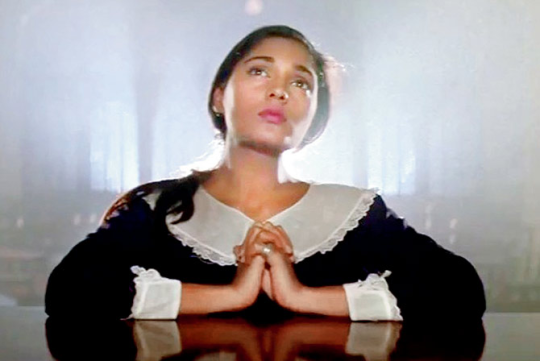 Anu Aggarwal : She recently wrote her autobiography and it’s selling like hot cakes ever since. 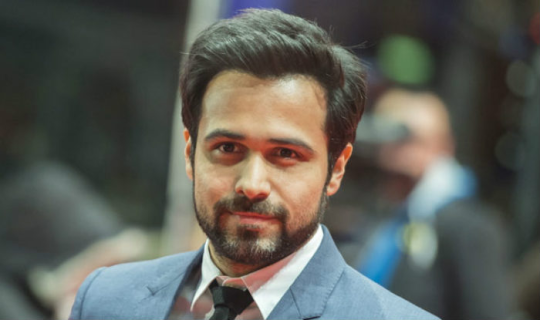 Emraan Hashmi : Emran wrote about his experiences of dealing with his son’s cancer and it is a tear jerker for sure.